Campaign images by Kalie Taylor and Hugh D'Andrade. 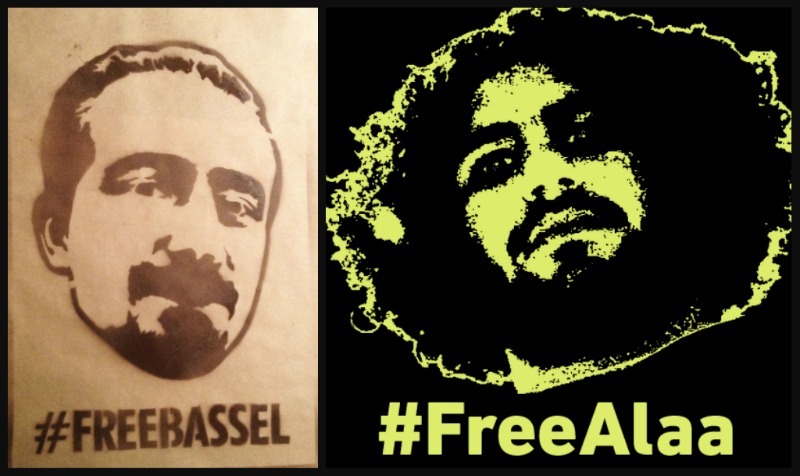 We remember today Alaa Abd El Fattah and Bassel Khartabil (aka Bassel Safadi), two jailed friends who are serving arbitrary sentences that will jeopardize their futures as innovative and free thinkers from the Arab region. 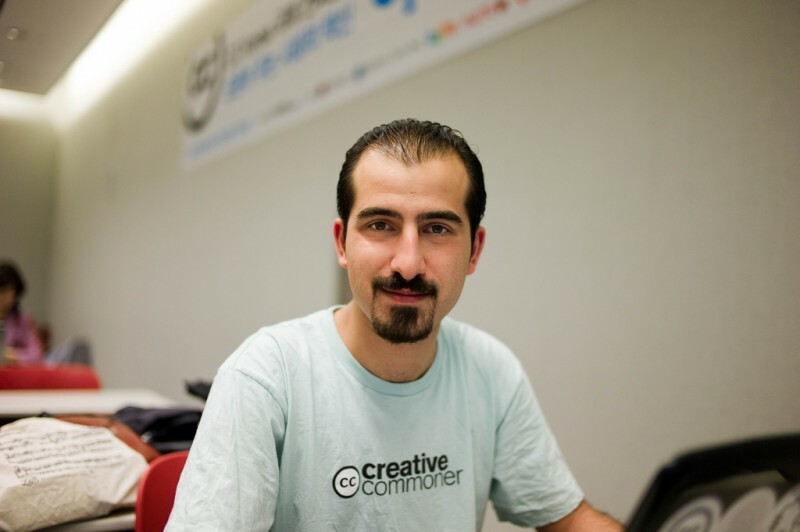 Bassel has been behind bars in Syria since March 2012, and Alaa has been imprisoned in Egypt repeatedly since the era of Mubarak. 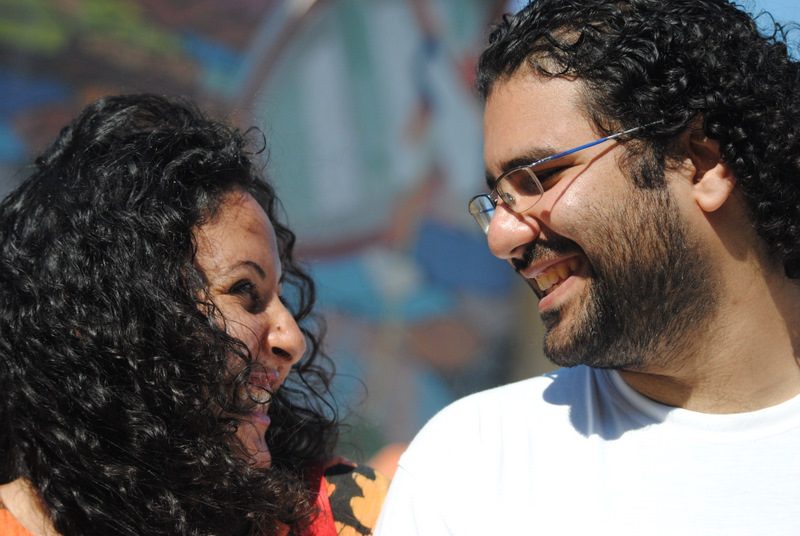 Though he was released on bail for a brief period in September, Alaa was arrested again on October 21. On November 18, he spent yet another birthday, his 33rd, in Cairo’s Torah Prison. He is allowed out of his cell only for one hour a day, and is not regularly allowed outdoors. As of December 10, he will have been on hunger strike for 38 days. Where is the logic, unless you think lies and corruption are the way forward, free the activists. At the end of the day, they will stand up for your rights when others run for cover.